‘Save 50,000 tasks’. You’ve probably heard us mention that once, twice or a thousand times. It’s a phrase that’s behind everything we do at Loxone. We say it because we believe in it, but where does it come from? 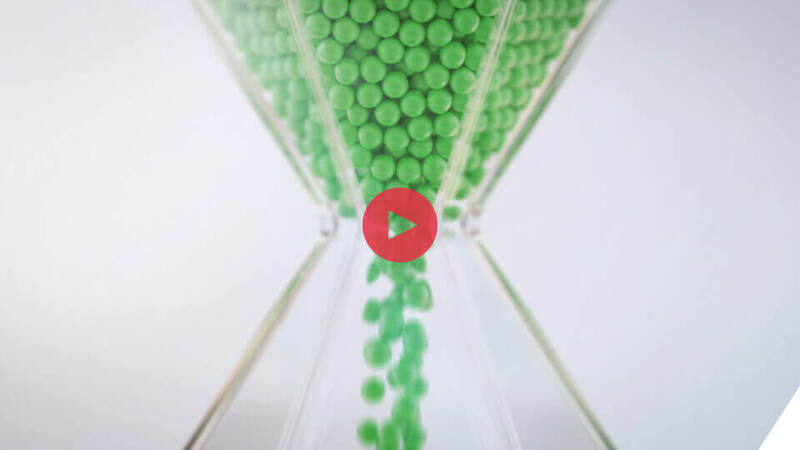 So you’ve heard us talk about saving 50,000 tasks, but what does that mean? Well, a smart home knows how to take care of tasks for its occupants based on their presence, lifestyle and even the local weather. It takes care of the safety, comfort and energy efficiency related tasks by itself, making it a Real Smart Home. Not only does a Loxone Smart Home save you from doing dull and mundane tasks; it also saves you from wasting your brain power worrying about things that, we believe, simply shouldn’t be worried about. So how did we get to 50,000? So how did we get to 50,00? 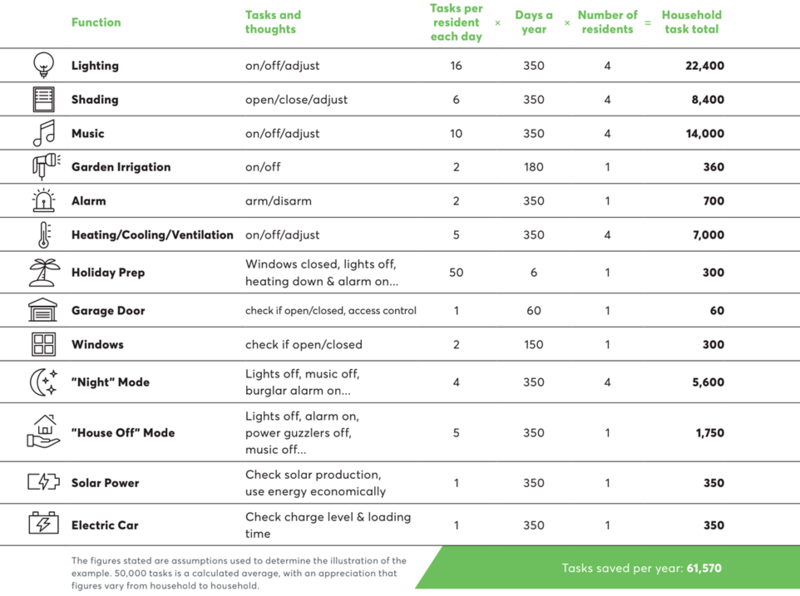 You can start to see how a Real Smart Home truly can save you 50,000 tasks a year. However, the real beauty of Loxone is that with fewer tasks to do you’ll have more time to enjoy life. 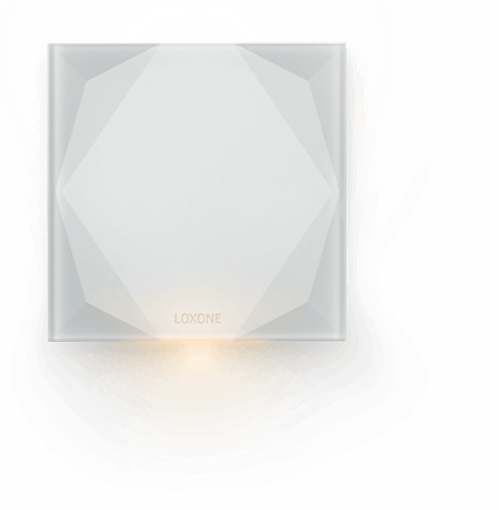 Loxone takes care of everything, from the smallest of things like turning on the lights when you enter a room, to protecting your family from harm with our smart security features. A Loxone Smart Home does this and everything in between automatically, without any extra action needing to be taken. However, you can manually control your Real Smart Home if you’d like. And what better place to do this from than perhaps the most beautiful point of control in the world: the Loxone Touch Pure. Numbers are all well and good, but nothing can compare to experiencing a Real Smart Home in person. Book a free Smart Home Info Session to discover the wonderful possibilities of living in a Loxone Smart Home.